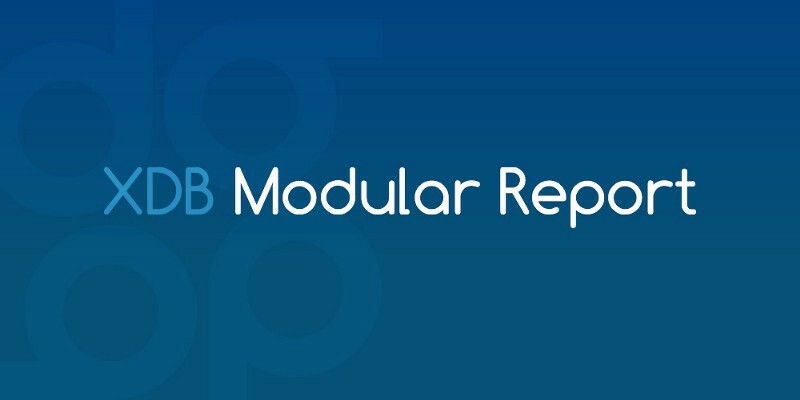 Modular Report — November 2018. 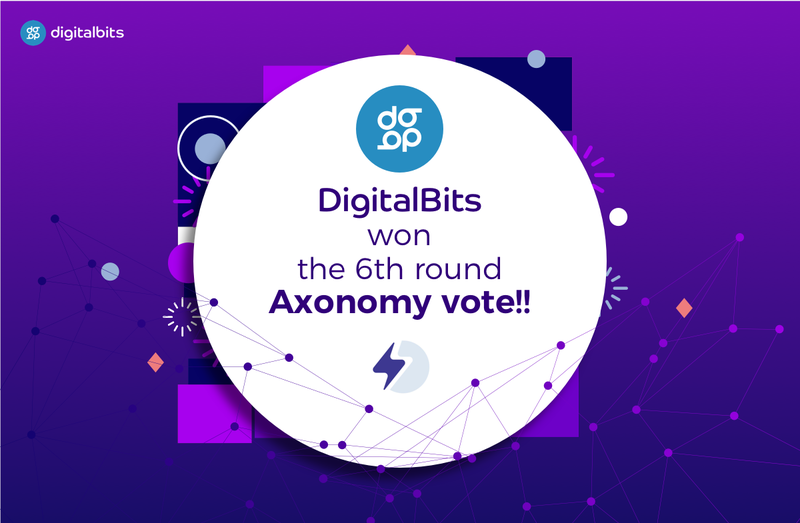 DigitalBits placed first in the 6th round Axonomy vote, capturing 2 020 166 of the 8 302 676 total votes cast. From everyone on the team, DigitalBits would like to thank Axonomy for hosting the competition, and congratulate the other competitors. 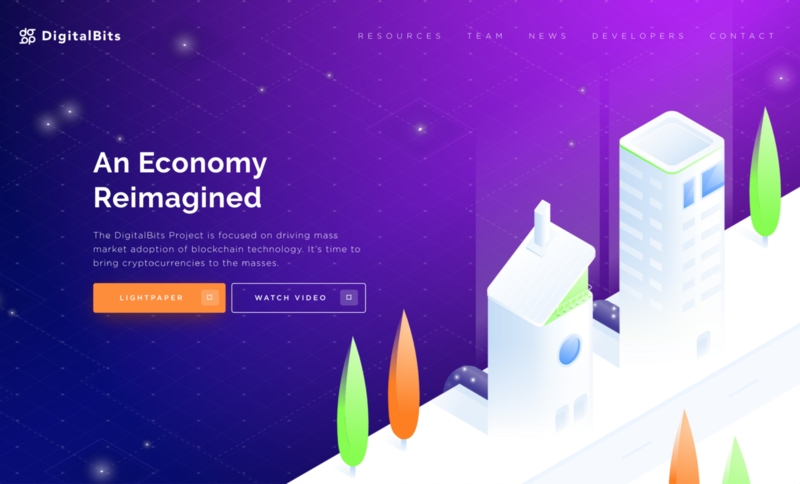 DigitalBits’ website was subject to a complete revamp, bringing a new look and feel, and aligning with the projects’ enterprise go-to-market strategy. New resources are now available, notably our Lightpaper and the DigitalBits Overview. DigitalBits inaugural wallet solution, XDB Portal, received its first large wave of traffic. XDB portal is a hot wallet, allowing users to send and receive XDB tokens. Those that participated in the Axonomy airdrop were required to provide a DigitalBits address for tokens given back to the community, driving volume to the wallet platform. 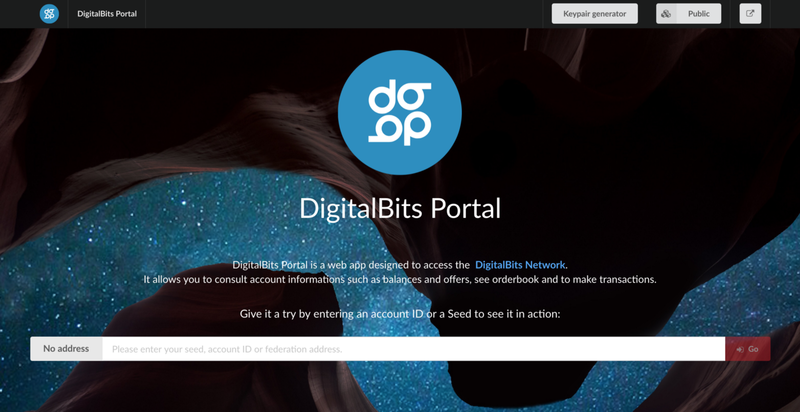 XDB Portal is the first of many wallet solutions that will be available on the DigitalBits network. The DigitalBits team is excited to welcome Deno Borghi as our new Head of Social & Brand Communications! Deno is an experienced blockchain growth hacker, and social media manager with a rich history in coordinating and executing numerous successful social and marketing campaigns focused on community and business growth. His work has often resulted in upwards of 500% growth in community size and participation. He has a highly successful background in high-end medical sales and marketing and has worked with nearly a dozen different blockchain based startup projects from conception to ICO. He has a vast network of blockchain social media and YouTube influencers and has advised numerous companies on the strategic use of social influencers to maximize social growth. Deno has been an active investor in BTC and Eth sense 2016 and has worked full time in the blockchain space for over a year. In his spare time, Deno enjoys spending time with his turtle named Yurtle, and catching the occasional wave. 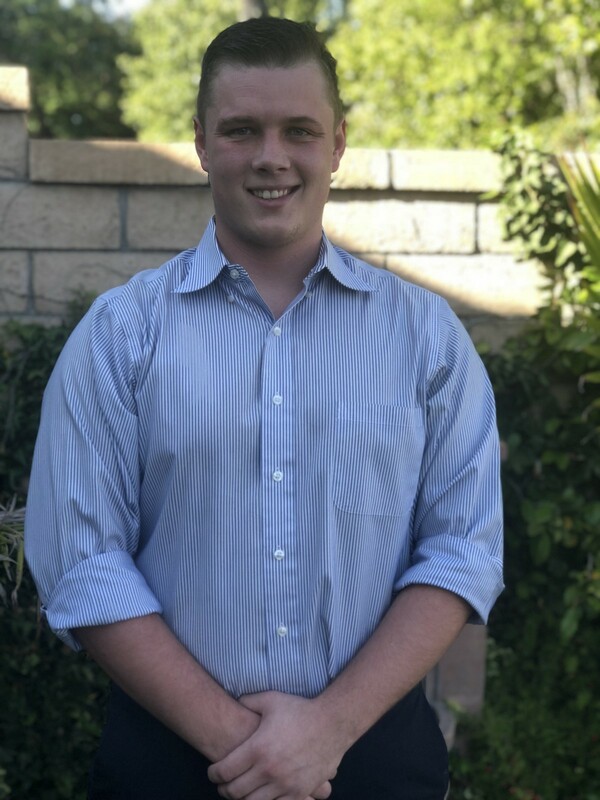 We are thrilled to have Deno as part of the DigitalBits family! Generate a XDB Portal address and register for 500 XDB tokens!! DigitalBits is a protocol layer Blockchain designed to help facilitate mass market liquidity of various digital assets and integrate with existing apps to drive market-adoption of Blockchain technology.